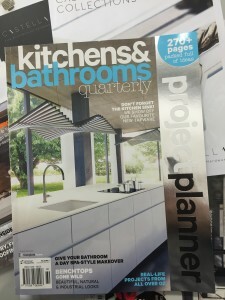 Kitchen & Bathroom Quarterly have got it spot on, this kitchen is a PERFECT BLEND! This stunning work exemplifies restrained style, sophistication, warmth and cool all at once. 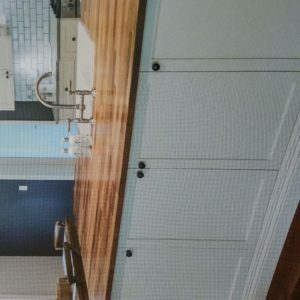 The choices the designer and client have made together are absolutely worthy of the attention they are receiving for this kitchen. 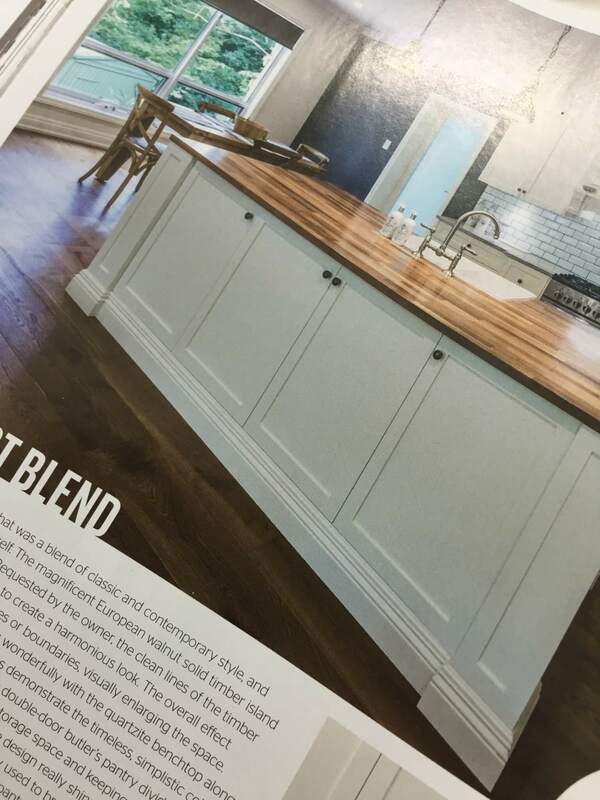 We are so happy for the client and hope they enjoy this beautiful kitchen for years to come. 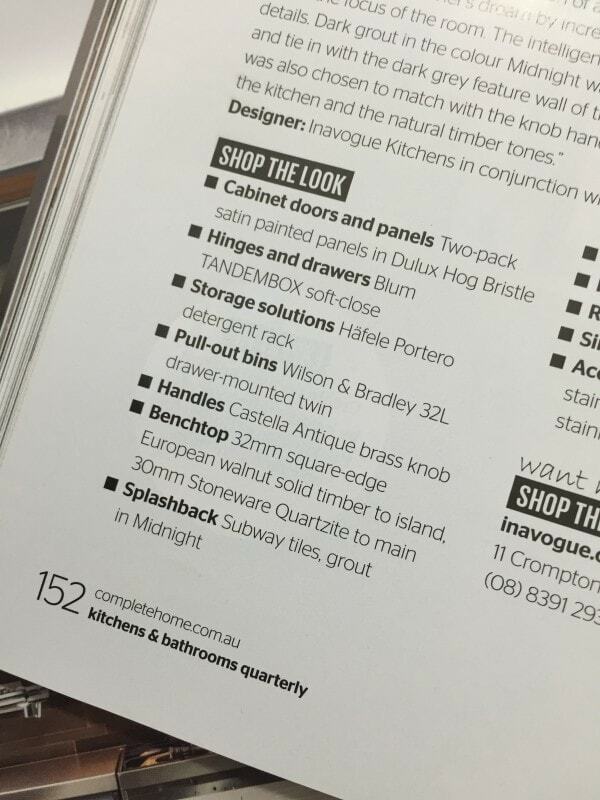 Congratulations Inavogue Kitchens for designing such a stylish kitchen, furnished with our gorgeous Castella knobs! 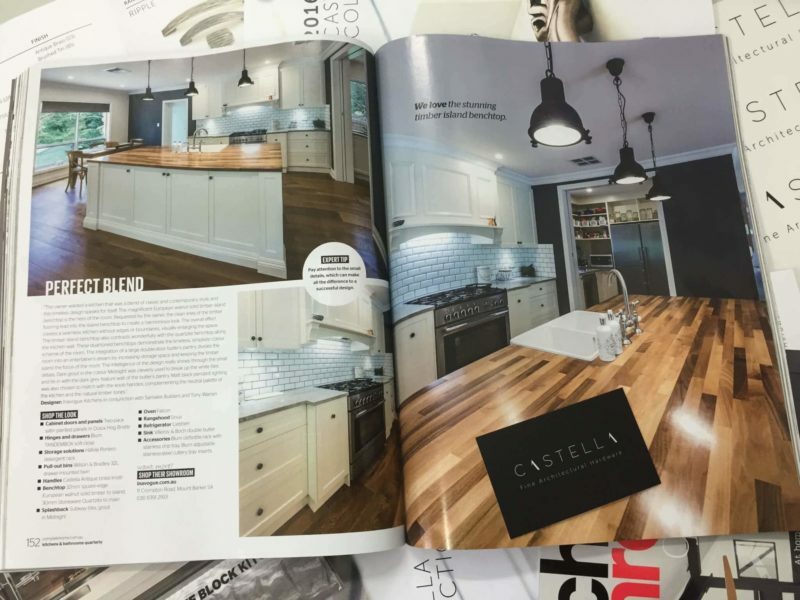 We were absolutely thrilled to see the Castella Heritage Collection Shaker Range as part of this beautiful design.